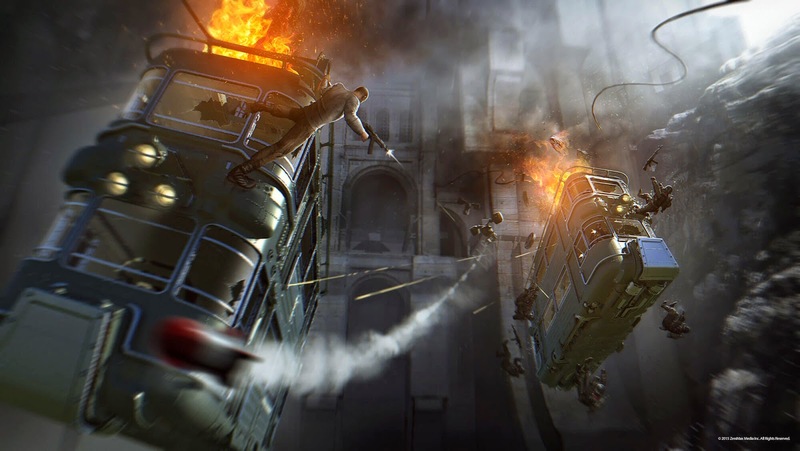 Wolfenstein The Old Blood puts players back in control of the Nazi killing specialist BJ Blazkowicz and the events that lead up to the 2014 hit, The New Order. Is this $20 standalone worth it for fans of the 'Stein'? Read on to find out! "What's that? Kill as many Nazis as I can?" 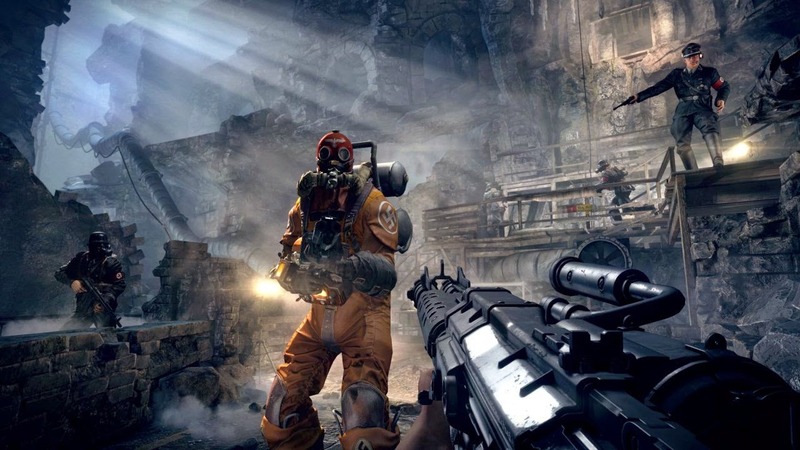 In terms of replayability, The Old Blood gives players the option of choosing from five difficulties from the easiest "Can I Play Daddy?" to the hardest "Uber". A new feature to The Old Blood are the challenge maps. The challenge maps are sections from the campaign that you play through again but now have a score associated with every kill. Headshots and combo kills earn extra points and players can keep attempting for higher scores to receive medals. To receive Gold and Uber Gold medals, players have to play these challenges on the "I am death incarnate" or "Uber" difficulties which can be pretty tough. Although it is a prequel, I couldn't even tell you what the story is in The Old Blood. The game focuses on gameplay more than story with over an hour of gameplay for every one minute cutscene. The cutscenes don't even include BJ, but instead focus on the other characters that you're dealing with. The mission hubs from The New Order, where players could search for collectibles and side missions, are removed from The Old Blood. But as a $20 standalone there is plenty of content here worth the asking price, story or not.